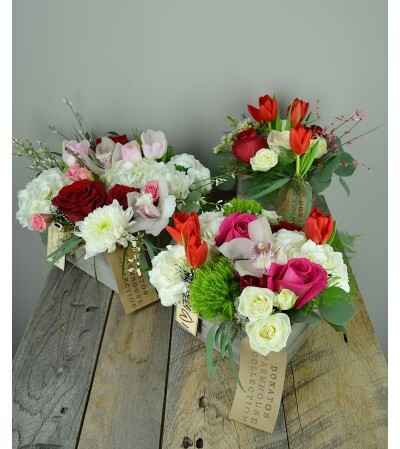 Donato’s Farmhouse inspired collection- Hand picked garden inspired flowers, vibrant colorful joyful flowers. 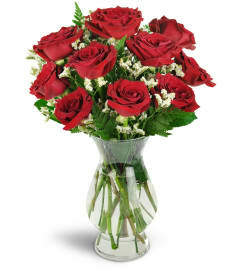 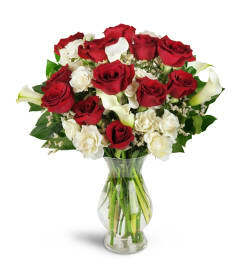 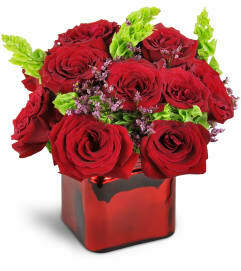 Each bouquet has a look and feel like the photo but vary slightly with each days new selection of flowers. Let us hand select a Farmhouse Collection for your Valentine.